APLITOP participates actively with buildingSMART International to implement the IFC Alignment and IFC Road formats, which will be used in the exchange of open data of land, roads, railways, tunnels, etc. The progressive introduction of BIM in construction is causing deep changes in working methods, the applications being used and the exchange of information between the agents involved in the projects. While there is a reasonable level of interoperability between applications using the IFC format in building projects, the data commonly used in surveying projects are usually not well managed by the best-known BIM applications. APLITOP guides its users so that they do not have to change their methods and tools, but only adapt them to integrate seamlessly into BIM project workflows. APLITOP is actively participating with buildingSMART International and developers from several countries in the implementation of IFC Alignment, an extension of the IFC standard that will be used as the basis for managing alignments in road, rail, tunnel and bridge projects. In addition, for the first time the concept of land surfaces is covered, with the ability to represent break lines, islands, etc. MDT was the first commercial software in the world to implement the import and export of this format. As a result, MDT can now import and export surfaces as well as horizontal and vertical alignments in IFC 4x1 format. 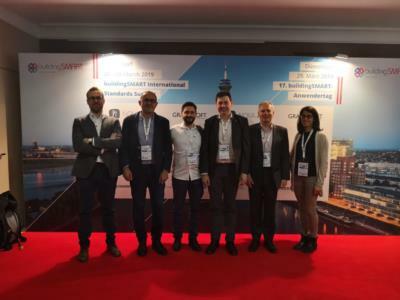 APLITOP is also part of the working groups on the definition of the new IFC Road format for the exchange of BIM road data, whose work started at the Barcelona Standards Summit organised by buildingSMART International. The Spanish company APOGEA and various public and private organisations from Korea, Germany, France, Sweden, Finland and China are also involved in the project. The tasks at hand include analysing reference models, documenting use cases, workflows and requirements, defining the conceptual model, preparing technical documentation, organising expert panels, implementing in commercial applications as well as demonstration and dissemination activities. 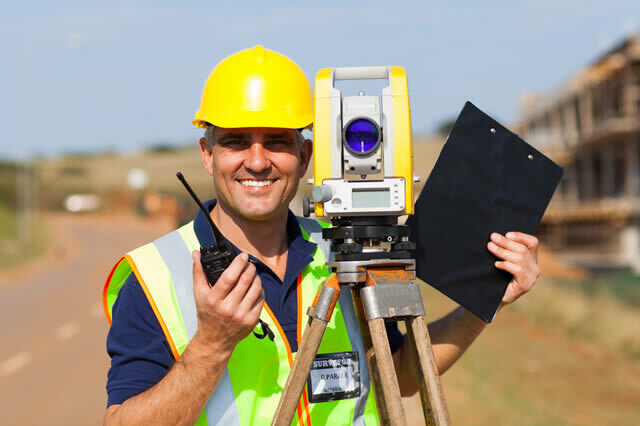 These activities fall within the scope of the ROADBIM project, whose end products will be free viewing applications for road BIM projects and automatic validation of regulations. Other products will also be created for editing geometric and road surface design regulations, road safety analysis, export to driving simulators and calculation of indicators for life cycle and cost analysis. APLITOP is introducing extensions and add-ons to its applications to allow the use of data from other tools as well as integrate data produced by programmes such as MDT in BIM workflows through the use of open data. Applications are currently being prepared that will greatly facilitate on site setting-out works using BIM data as a reference. APLITOP management is part of the es.BIM commission Technology group, whose main objective is to implement BIM in Spain. Specifically, we belong to the subgroup on Software Interoperability, and we try to share our experience in the data exchange of civil engineering works.